Just popping in for a few quick updates that didn’t make it in my newsletter that went out yesterday. (If your not subscribed, you can do so via the form on the side panel of this blog). Pre-order your signed paperback copy of Alpha Challenge. Orders and payments are handled by Shopify so it’s secure and easy. New items in the Swag Store. 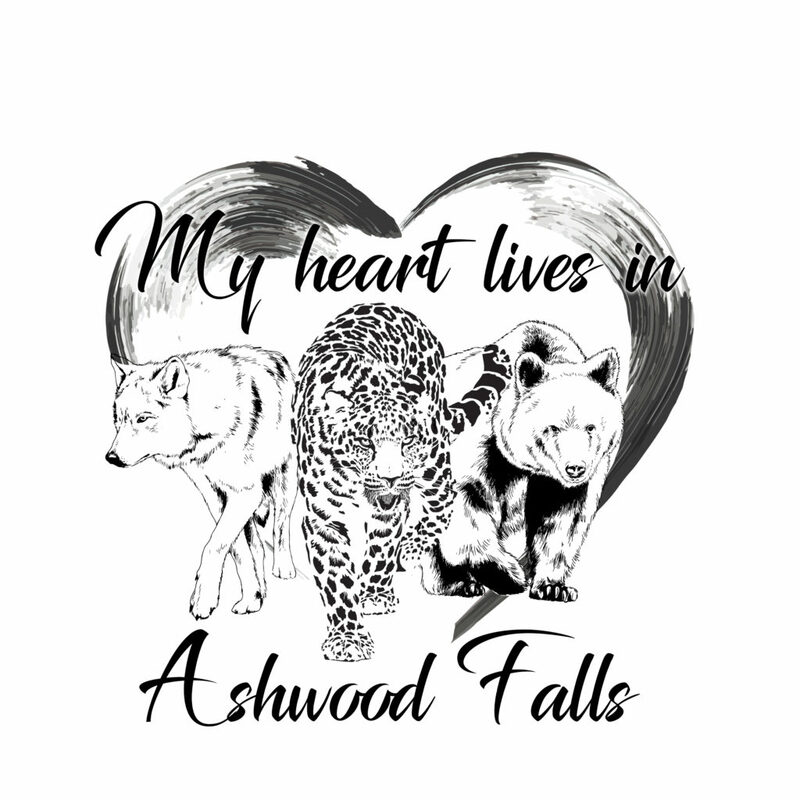 Just added T-shirts, totes, and coffee mug with the below design for Ashwood Falls. Check out the Swag Shop HERE.